Well done! 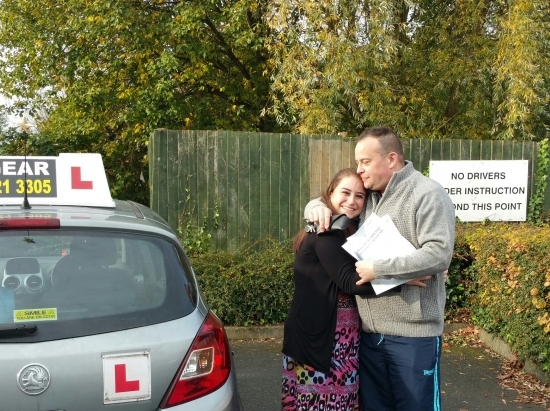 In her photo is her husband who couldn´t wait to see if she´d passed! Dom, Owner of IN2GEAR says " What a fantastic result for such a lovely, hard working & kind lady. So utterly chuffed for her. Good luck to her on her new commute!"